The Montreal producer debuted the rework during a live performance in New York City on Wednesday night. Kaytranada stopped by New York City's Terminal 5 for a show on Wednesday, and he brought some exclusive new material with him. During the set, the Montreal producer played a rework of Solange's "Cranes In The Sky," a track from her recent A Seat at the Table album that was co-produced by Solange and Raphael Saadiq. 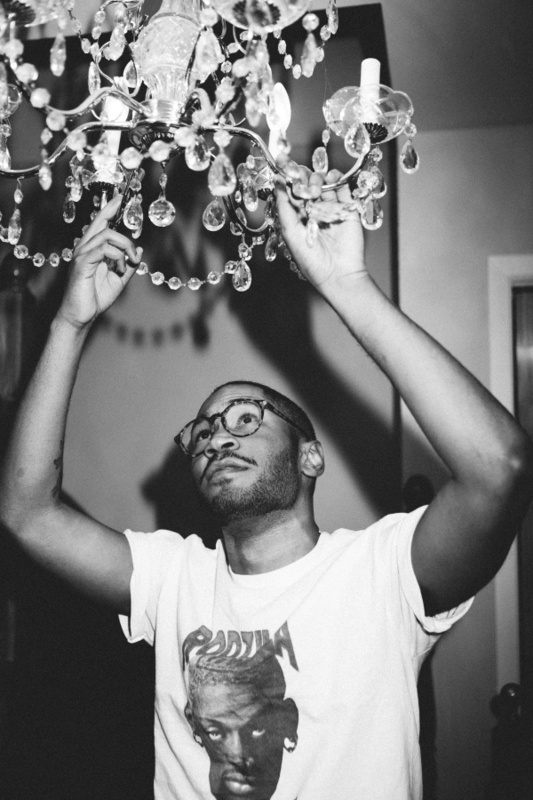 Kaytranada's updated version of the song features a house-style, four-on-the-floor beat. Watch a clip of Kaytranada playing the remix live in New York City below. Read Solange's recent interview with The FADER and revisit Kaytranada's feature from our Producers Issue.